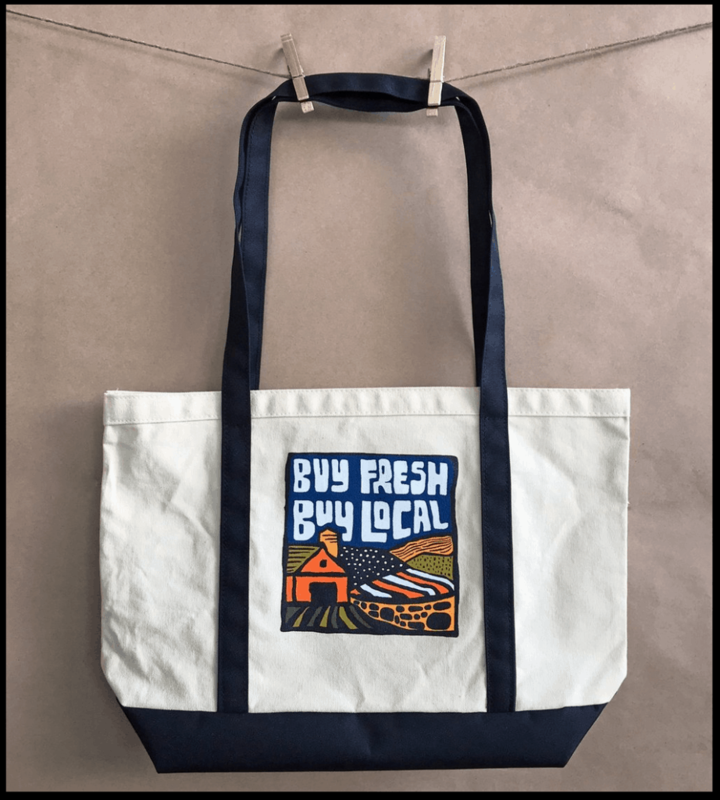 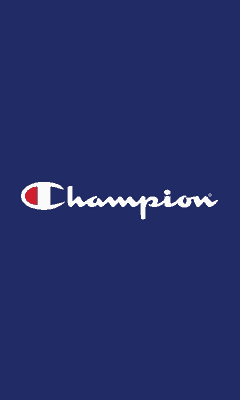 Let’s start with the conclusion, which is that simple prints done well sell best. 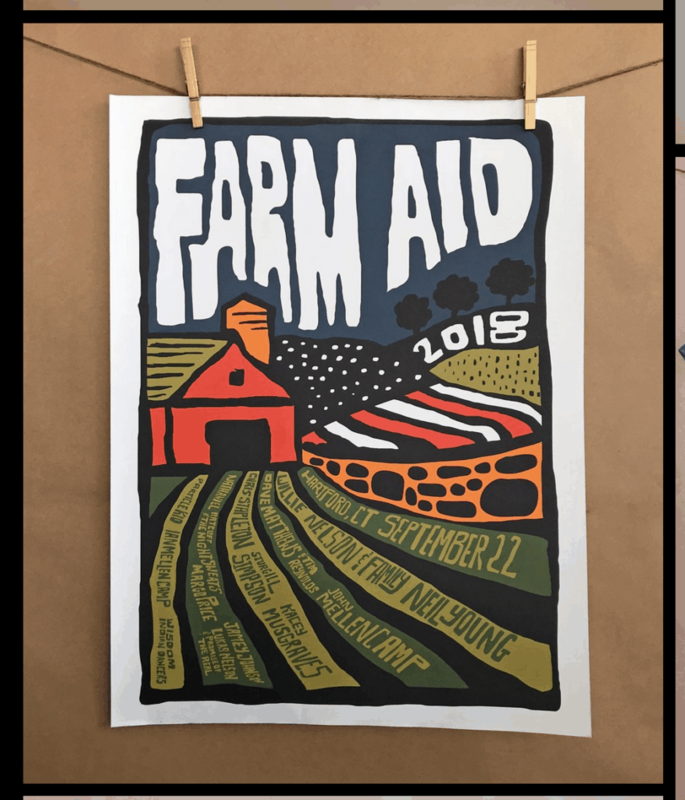 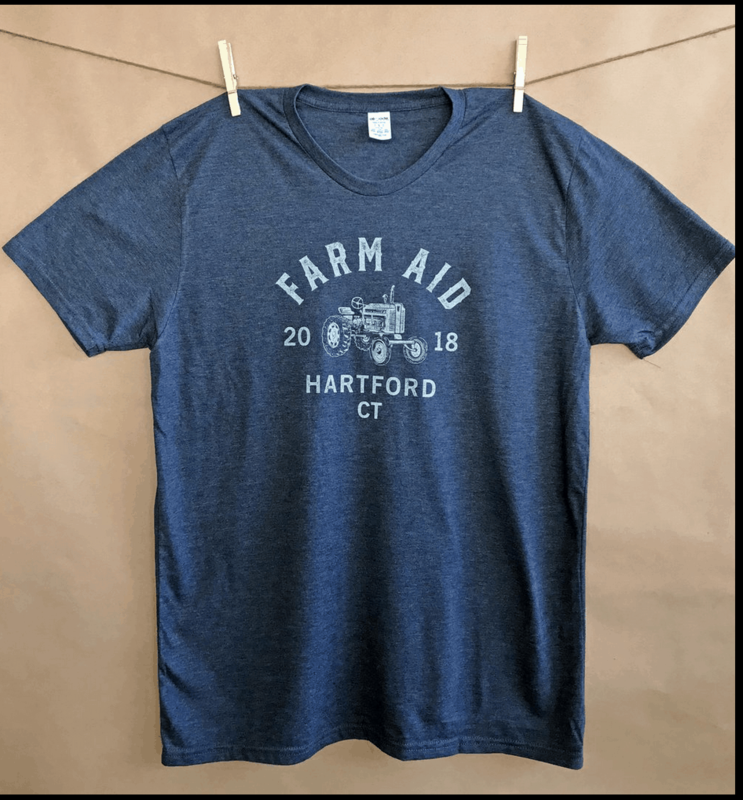 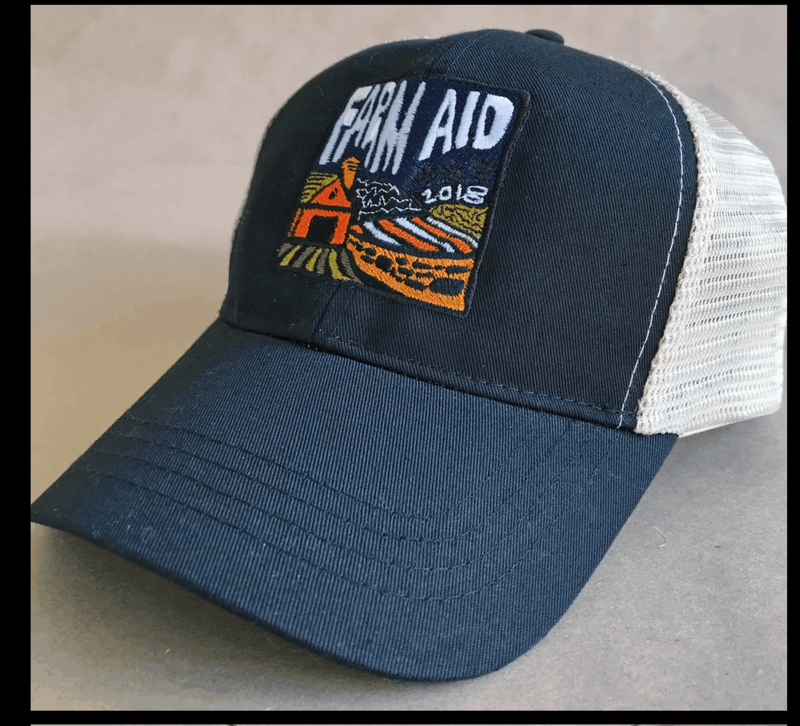 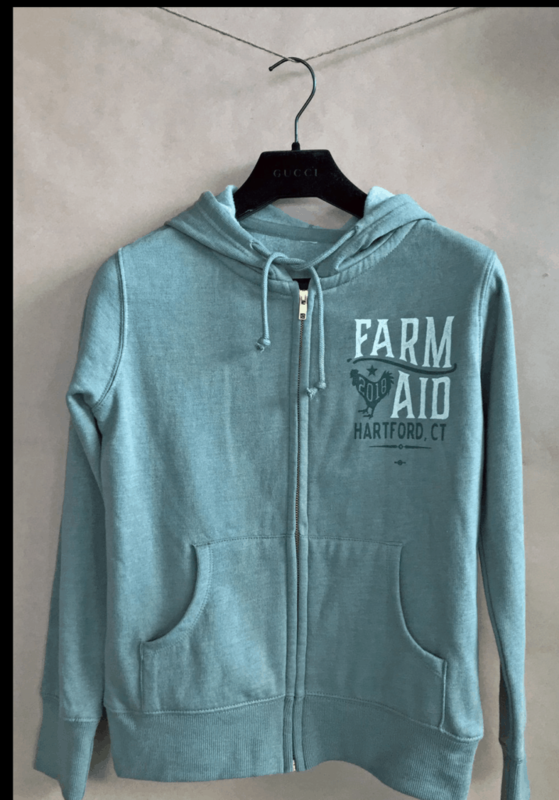 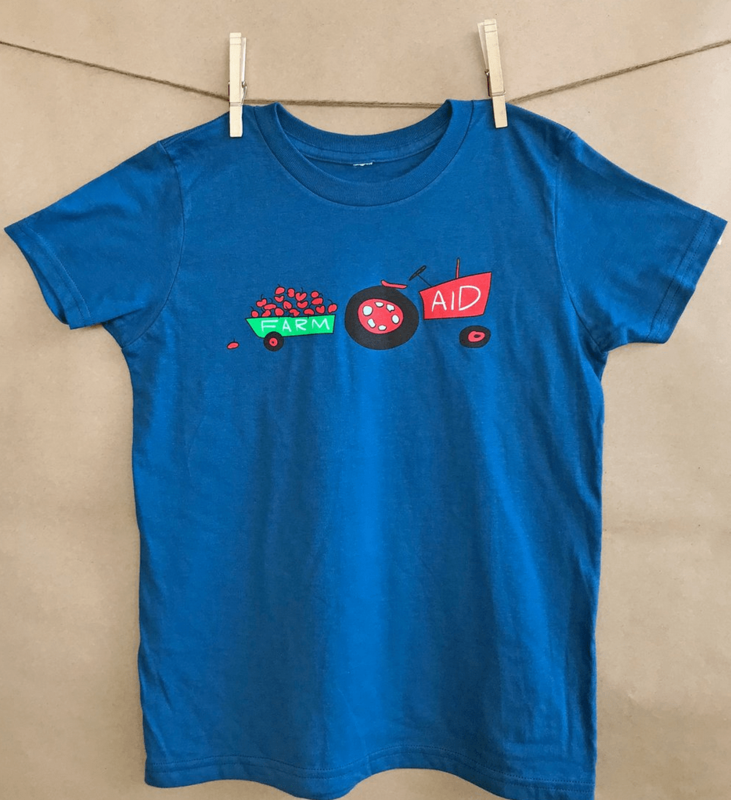 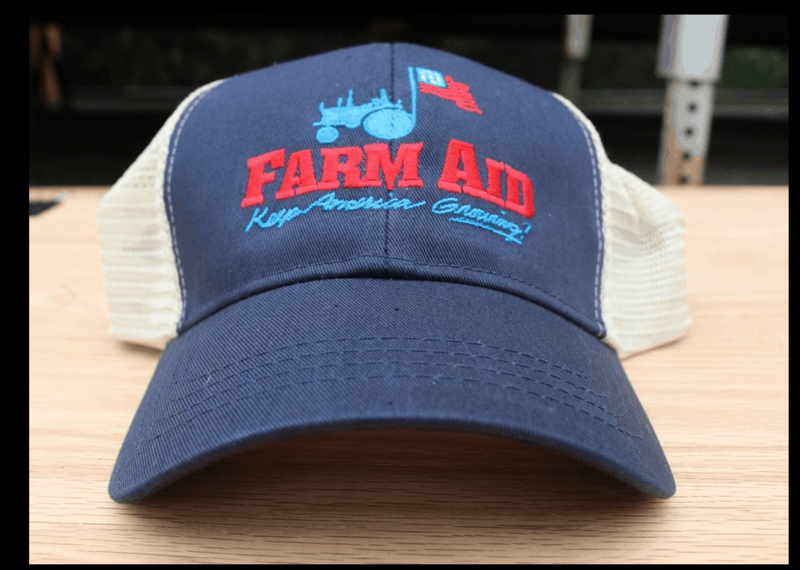 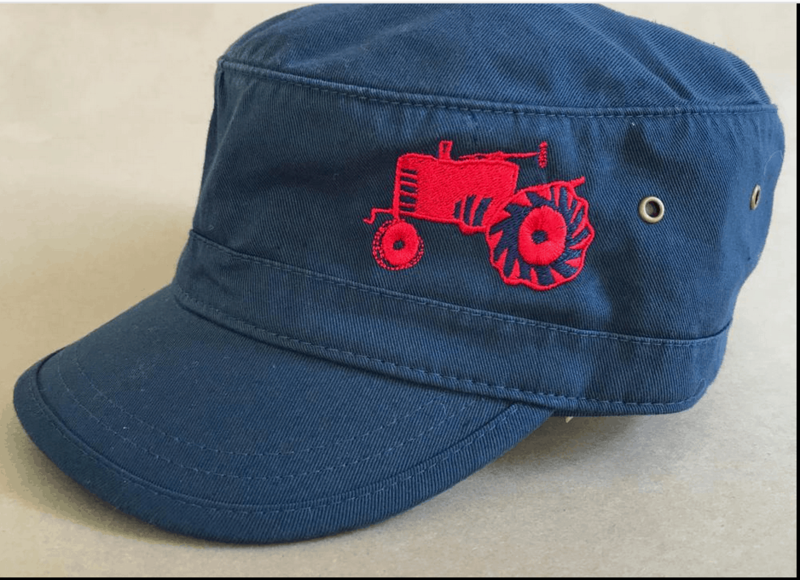 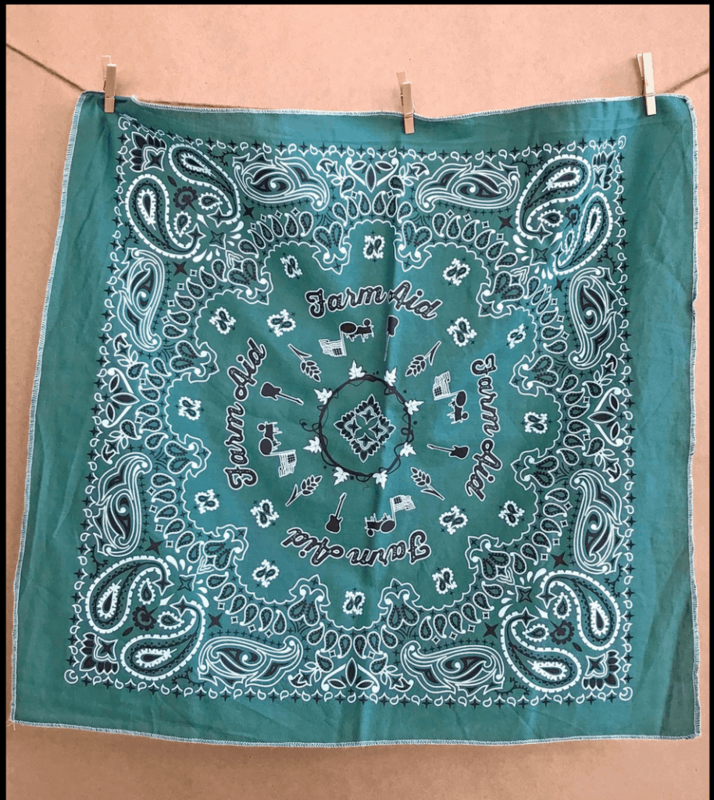 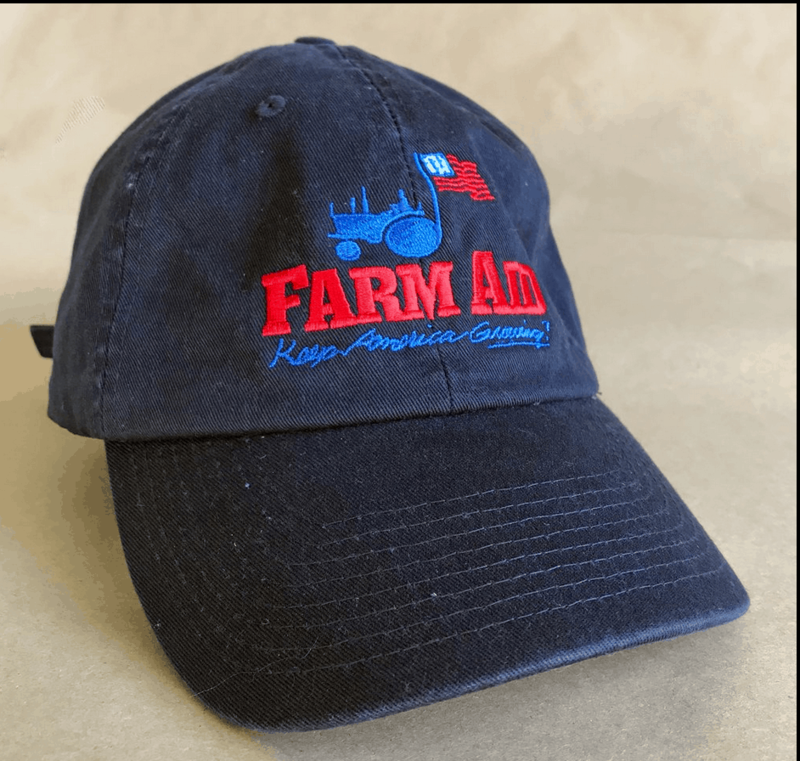 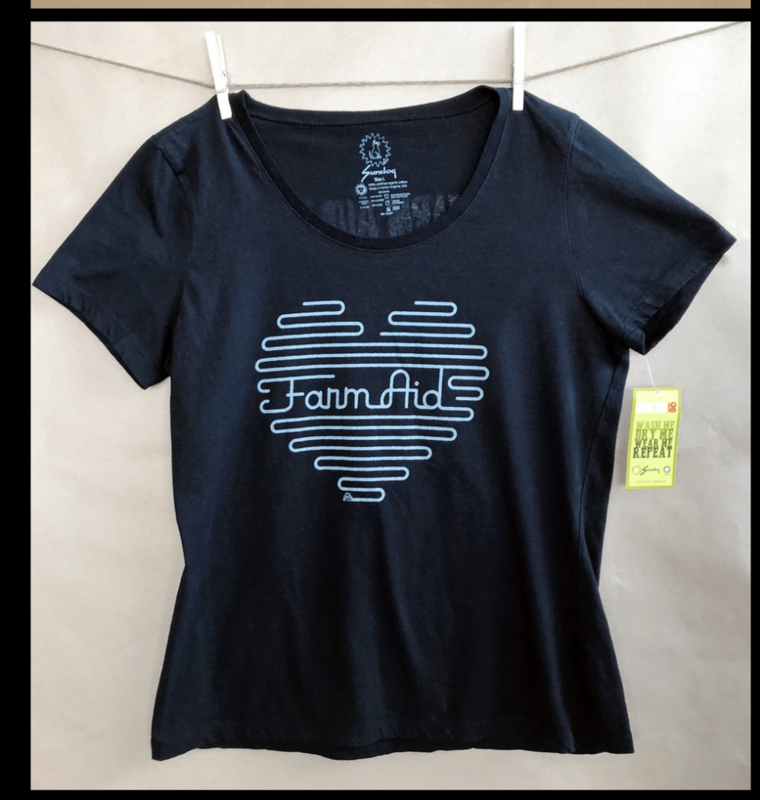 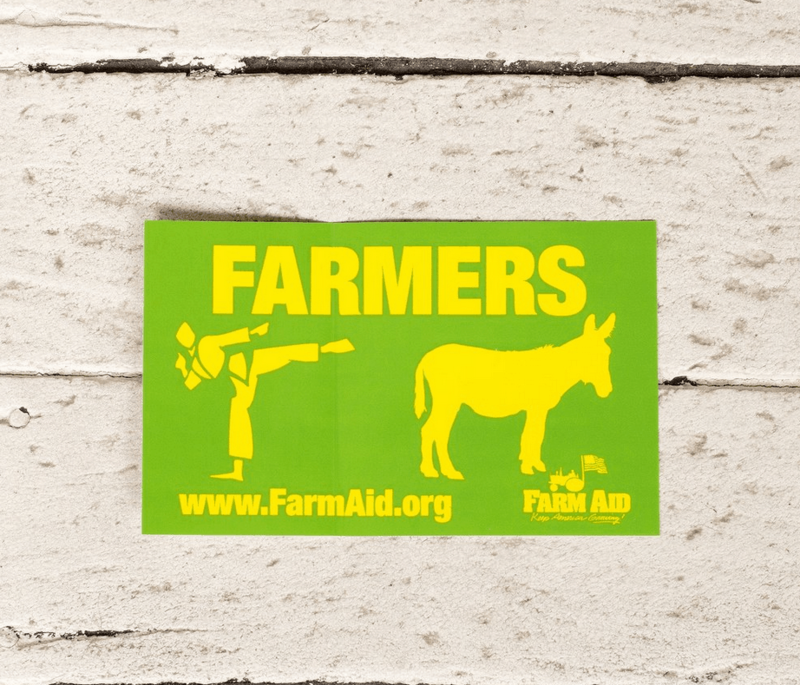 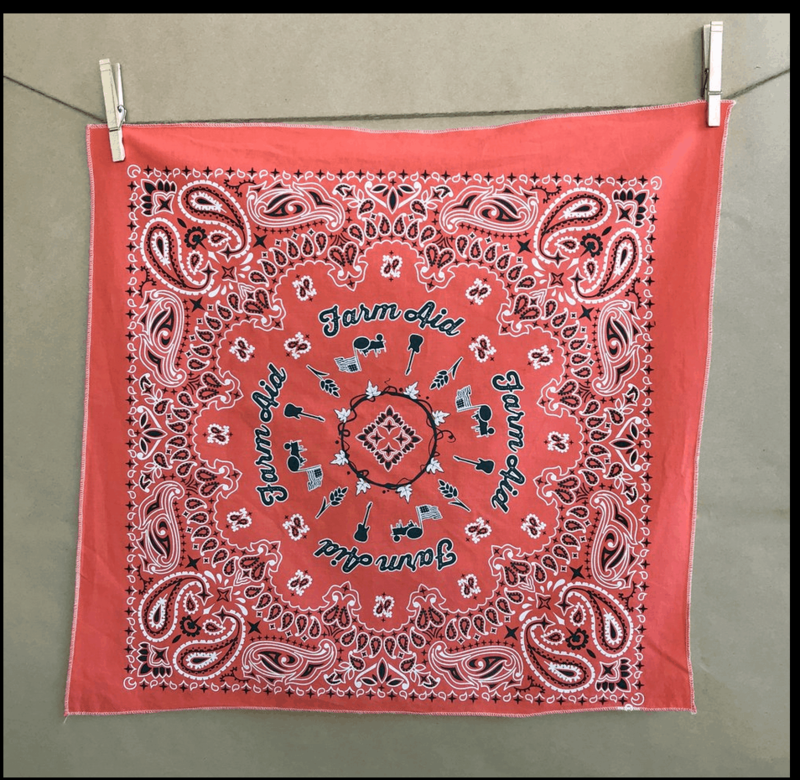 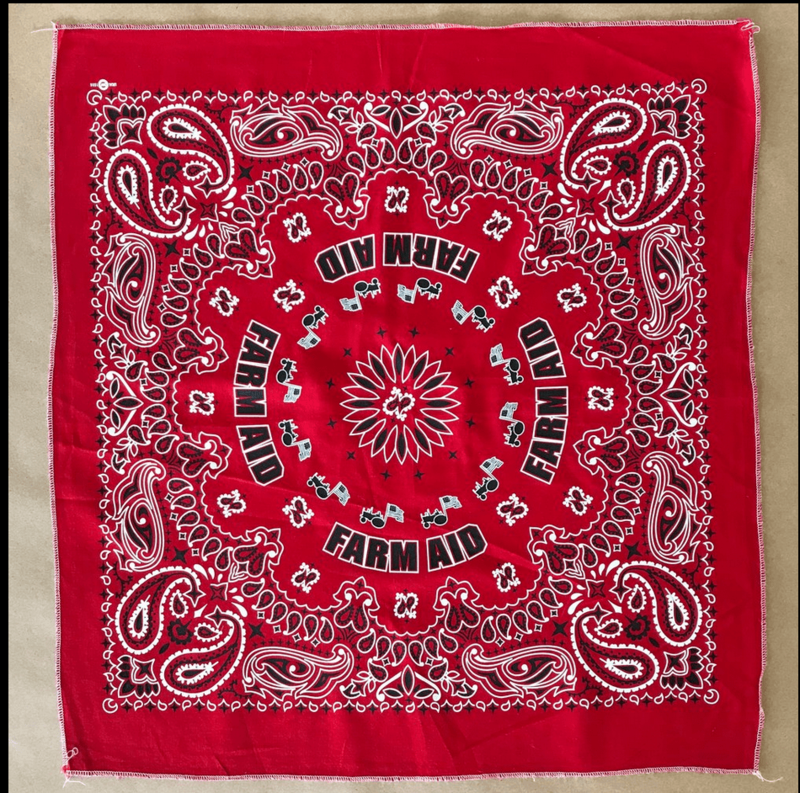 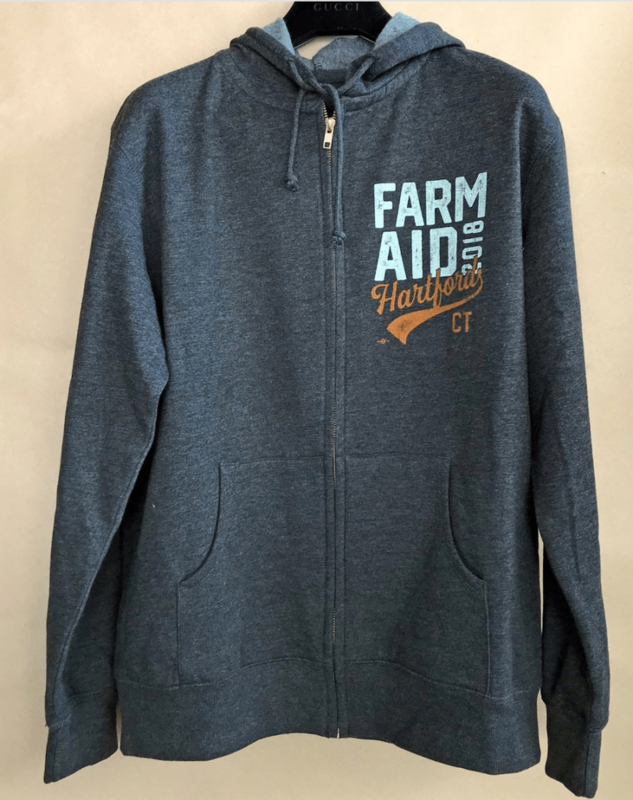 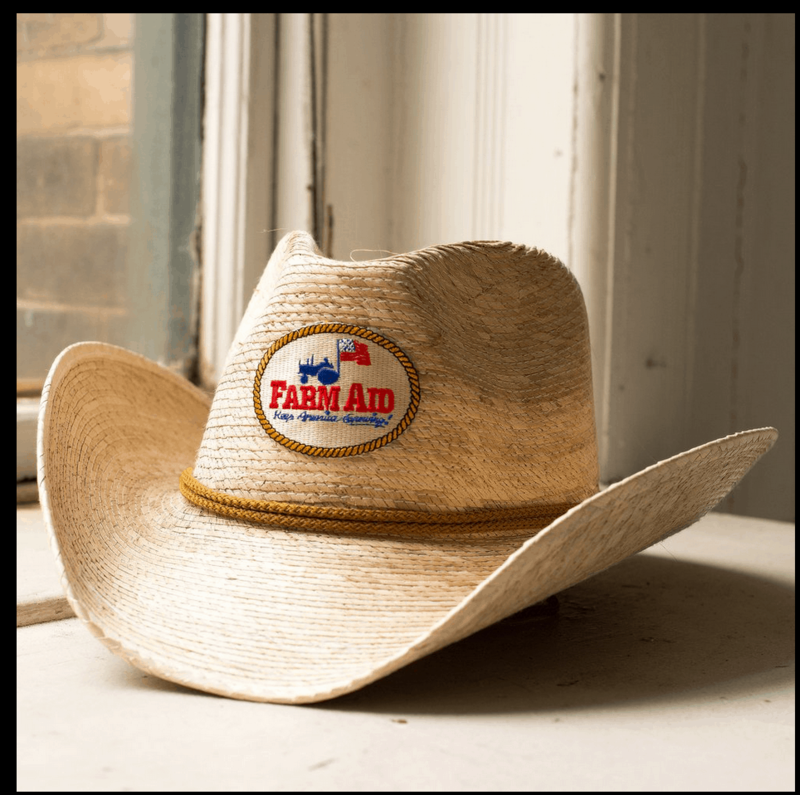 I coordinate the merchandise for Farm Aid (farmaid.org) every year, Farm Aid works to support family farmers and they put on a yearly concert that features Willie Nelson, Neil Young, Dave Matthews, John Mellencamp and other artists who this year included Nathaniel Raitliff, Margo Price, Kacey Musgraves and Sturgill Simpson. 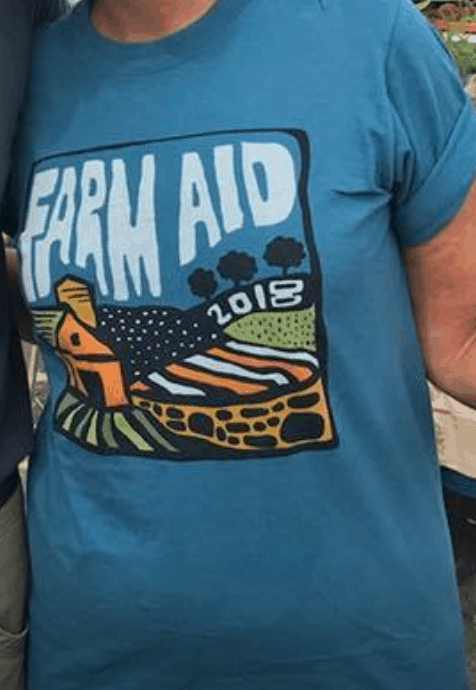 It is a very personal effort for me as my grandparent’s farm went bankrupt and was sold at auction. 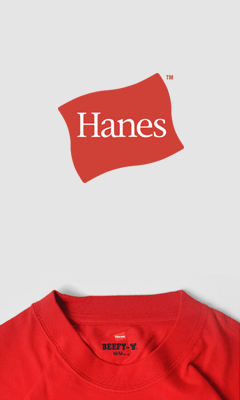 It is also a yearly check on what is selling out there in the world and we killed it this year. 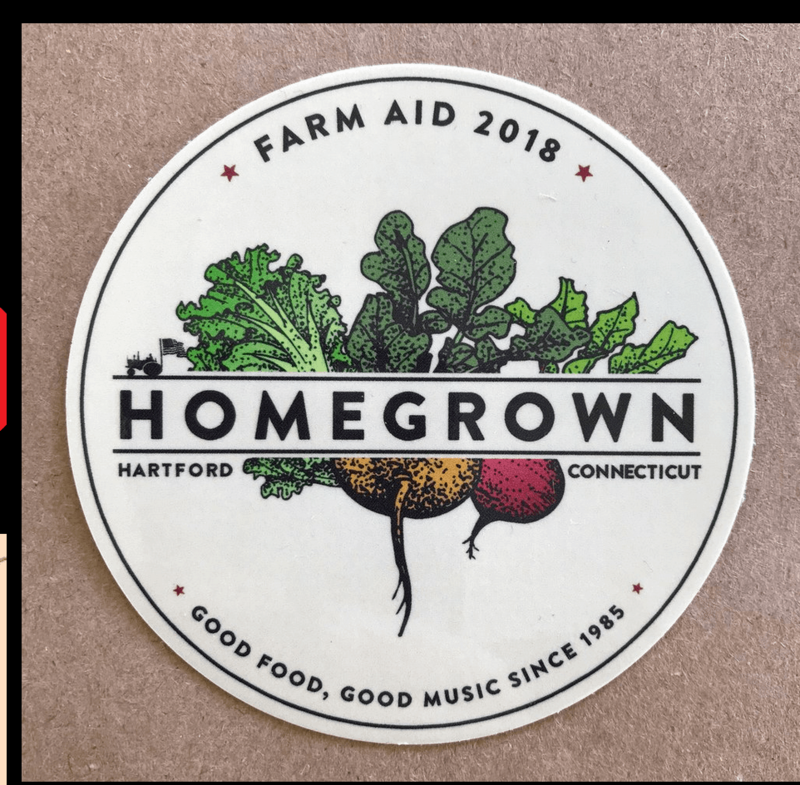 We set a record for Farm Aid sales total, Farm Aid sales per attendee, and a record for most merch sold at a show at the Hartford Live Nation facility which has been there for 24 years. 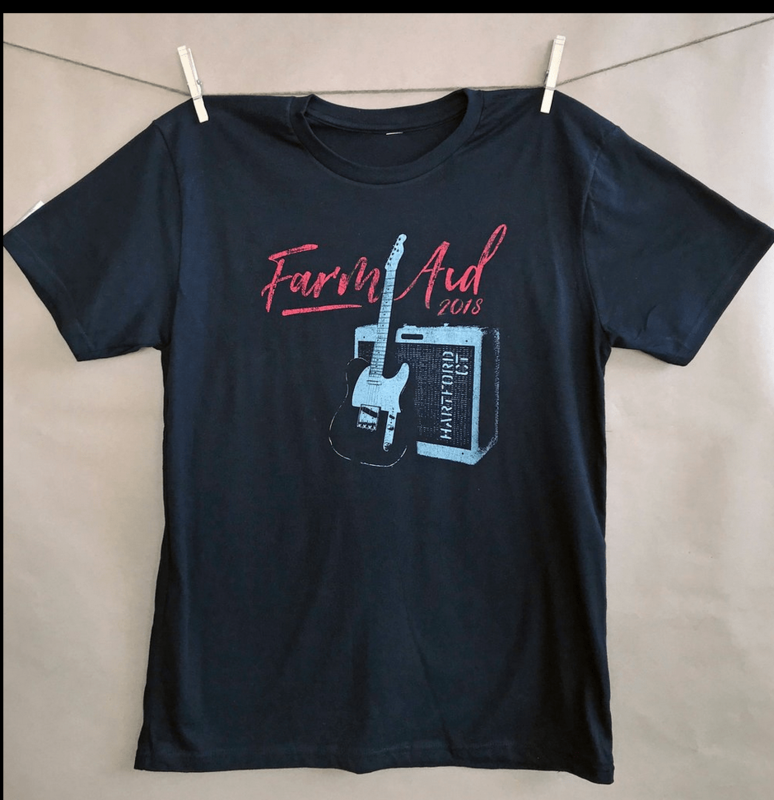 Here’s what we sold, roughly in order of popularity, note the simplicity. 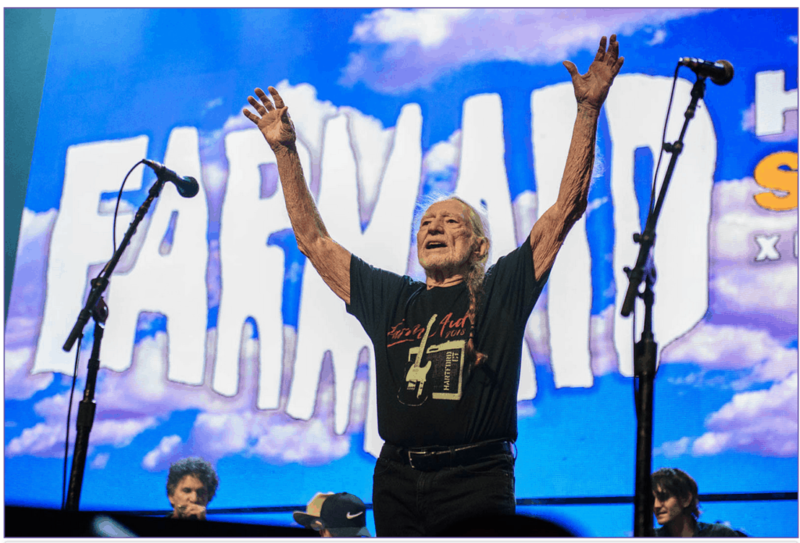 Willie Nelson still rocking it and rocking one of this year’s shirts.